Academic Elite is right around the corner. Every year coaches from across the country attend the event. It’s now a staple for most coaches on the East Coast. I believe it’s the best one day event during the live period. It’s a one last look type of thing for coaches and players. Each year we allow a few 8th graders to attend the event. Faith Masonious and Justine Pissott attended as 7th graders, that’s rare. This year one 7th grader will be invited. Last year one 8th graders should have been invited …but she will be there this year ELLA FAJARDO. 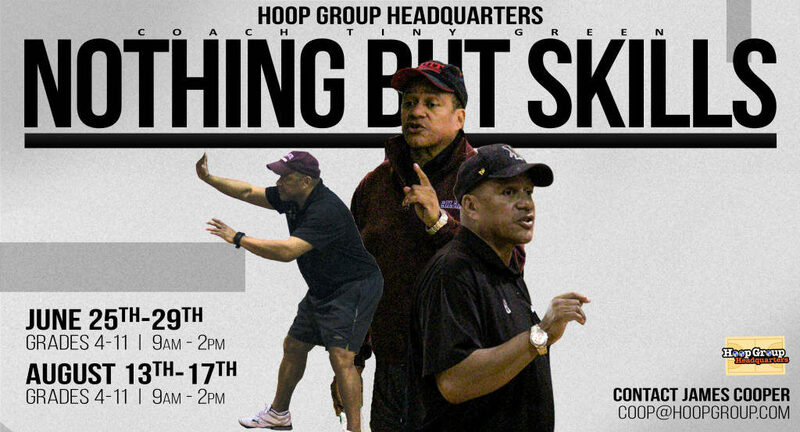 Last year, current NJIT asst Coach Arron Gratch asked me if he could work the NBS basketball camp. I had known Arron since his days as an asst Coach at Colgate. So I agreed to let him join my staff for the summer. He also asked if could he bring a few players. They were 7th and 8th graders. He said he really wanted to get a feel for how good there were. Sidney’s Caldwell little sister, will be a household name next year. But so will ELLA FAJARDO of Lodi, immaculate very soon. I am always concerned about 8th graders attending Academic Elite. I believe there is plenty of time for kids to play in front of colleges. 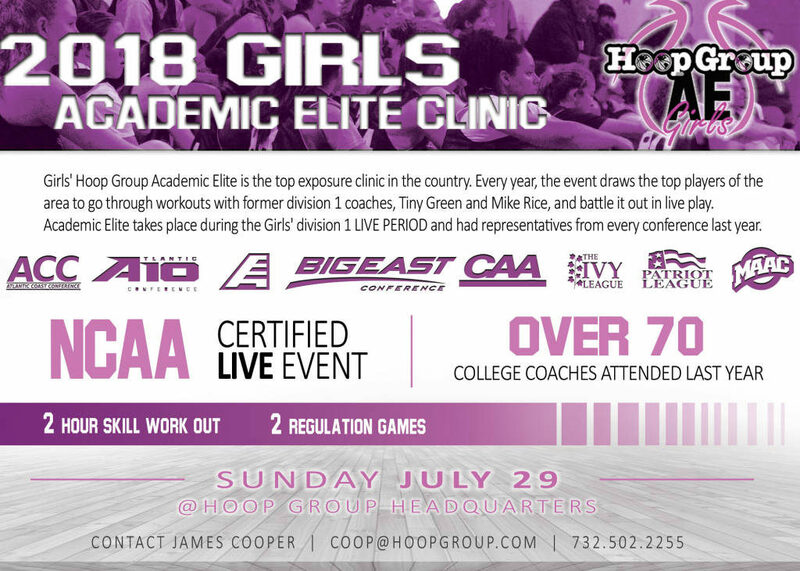 I also feel most 8th graders are not ready for the type of competition at Academic Elite. Many have never played against bigger, stronger, older talent. A kid can really get their doors blown off. I do not believe in protecting a kid once they are in the gym. But I should’ve had zero concerns for ELLA FAJARDO last year. When “LODI” as I call Ella was at NBS camp last year, she shocked everyone. When you first see her, there appears to be nothing special. In fact the first time I met her, I thought, NBS was not the right place for her. It didn’t take very long for me to learn, don’t Judge a book by it’s cover. After about a hour, every coach in the gym had walked up to me and said Ella was the real deal. But when I watched her against kids who are currently playing D1 my jaw dropped. I saw her destroying some of the best babies in New Jersey; I couldn’t believe it. Arron Gratch was certainly enjoying watching her destroy some of the very players he is recruiting these days. Ella brought fire to the NBS CAMP. 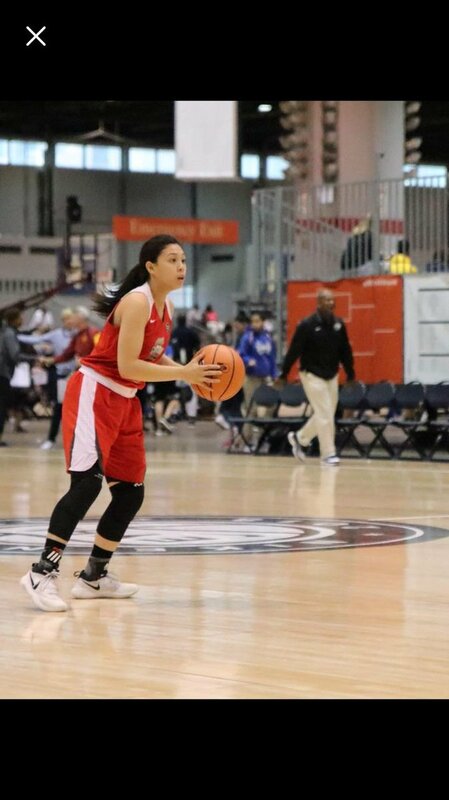 ELLA FAJARDO motor is in the same conversation as former Shore and Manasquan All State guard Stella Clarke. Her quickness and speed are off the charts. But it’s her IQ and toughness that jump off the Paige. Ella is one of the most competitive kids I’ve met. Her competitive nature and confidence defied logic, when you look at her standing at just 5’4″. It is a deadly mistake to underestimate her. 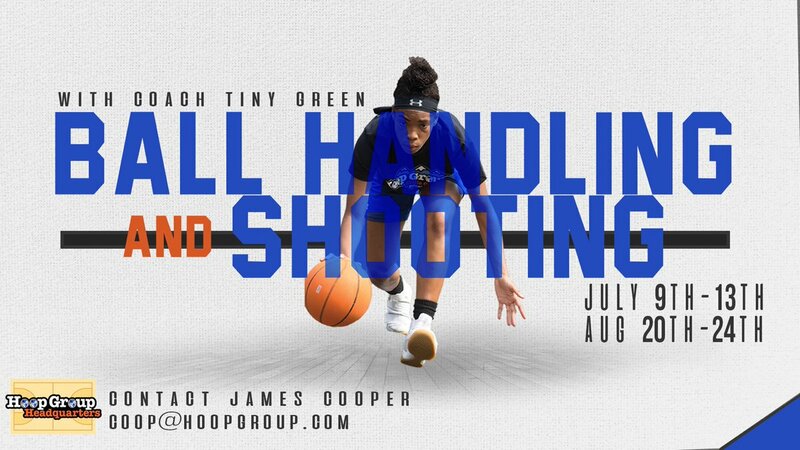 Recently at this year’s NBS camp, I congratulated her team on knocking off the 2021 Shoreshots by 10 points, she quickly corrected me and said 17 points. She my friends is one tough hombre. 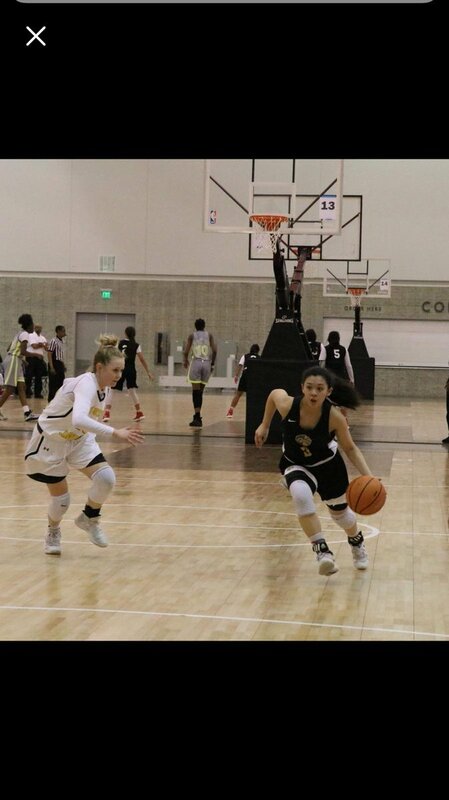 She plays up with the Sparks u16 EYBL team. Her ability to run a team and leadership qualities are something to witness as is her ability to bury jumper after jumper. Trying to keep her in front of you is an almost impossible task. But it’s her vision and talent in the open floor that makes you go …OMG. Folks it a treat just watching her crave up opponents with such precision and by such a young player. 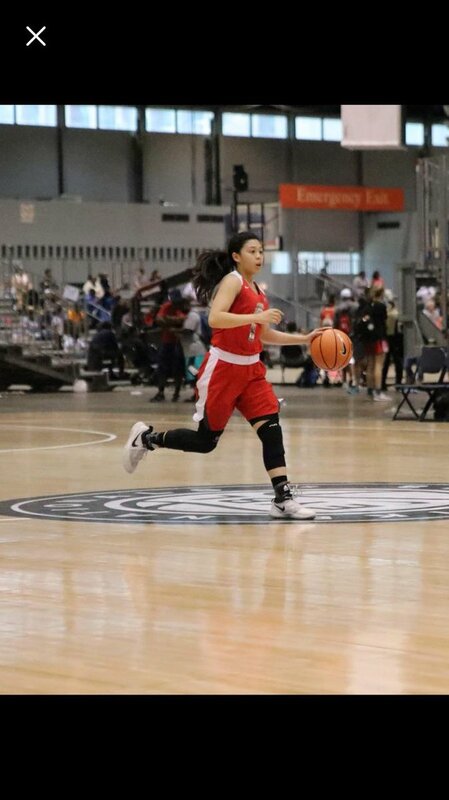 Last year many considered her one of the best Freshman in New Jersey. I have no worries about “LODI” attending Academic Elite this year. In fact College Coaches he’s will be thanking me. I had lost track of Ella, after NBS, but this spring I was at a AAU tournament. I watched the Sparks U16’s and after that game was asking who the point guard was? People told me her name, I said, boy she is really good. But the fact of the matter was, she was not a Shore or NBS kid, I just appreciated her talent and enjoyed watching her play and planned to leave it at that. But later in the day a girl came up to me. The same girl I was asking about. She introduced herself to me, we extend Pleasantries, even took a picture and I told her good luck, I thought she had a big future. Then she said “Coach my name is LODI, do you remember me” and with that my jaw dropped. It was her, the stud from the NBS camp. I laughed and we talked, then she then said these words “I will be back at the NBS CAMP this summer, I just love that type of competition” . Now you know why after this years Academic Elite …D1 college Coaches will be recruiting her, with dreams of her running there team one day. 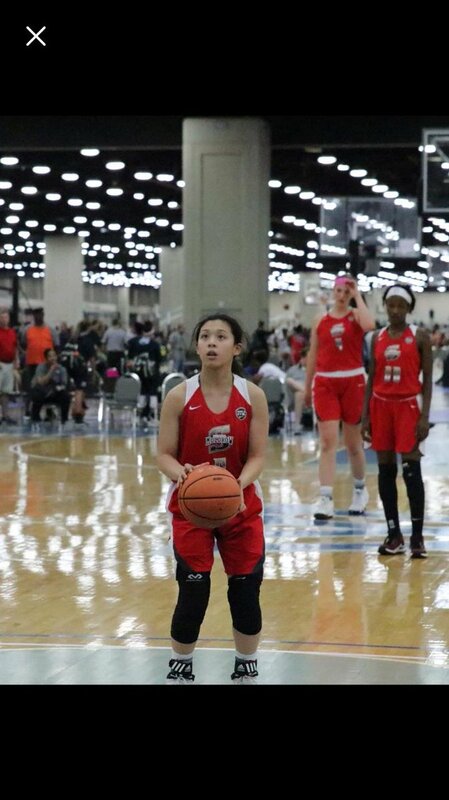 ELLA FAJARDO is a future D1 lock and nothing is stopping that….SHE’S THAT GOOD. ← The Early July Live Period Ends with a Boom! !